Contributor Mitchell Millennial and two of his buddies took an epic three day motorcycle through northern Vietnam. They left from Hanoi, the capital of what had been North Vietnam, and proceeded to a small village called Mai Chau. 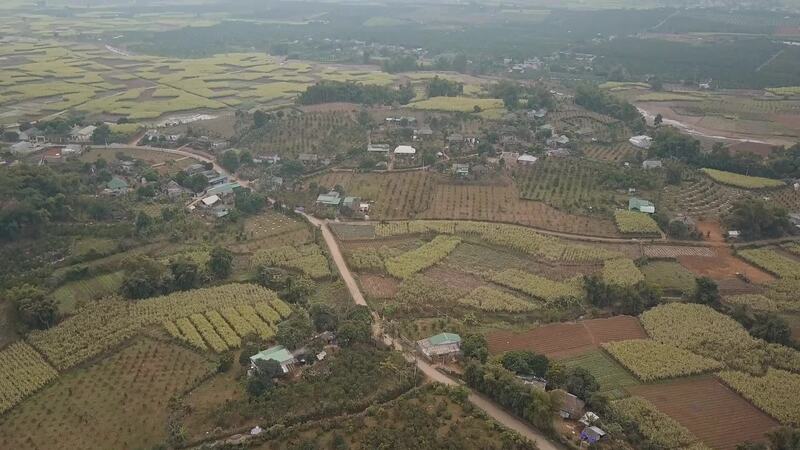 Using a drone combined with a bit of ground camera footage, he created this memorable video of the sights and sounds of northern Vietnam - from above. Watch the scenes from above as they cruise the dusty roads of this beautiful land.